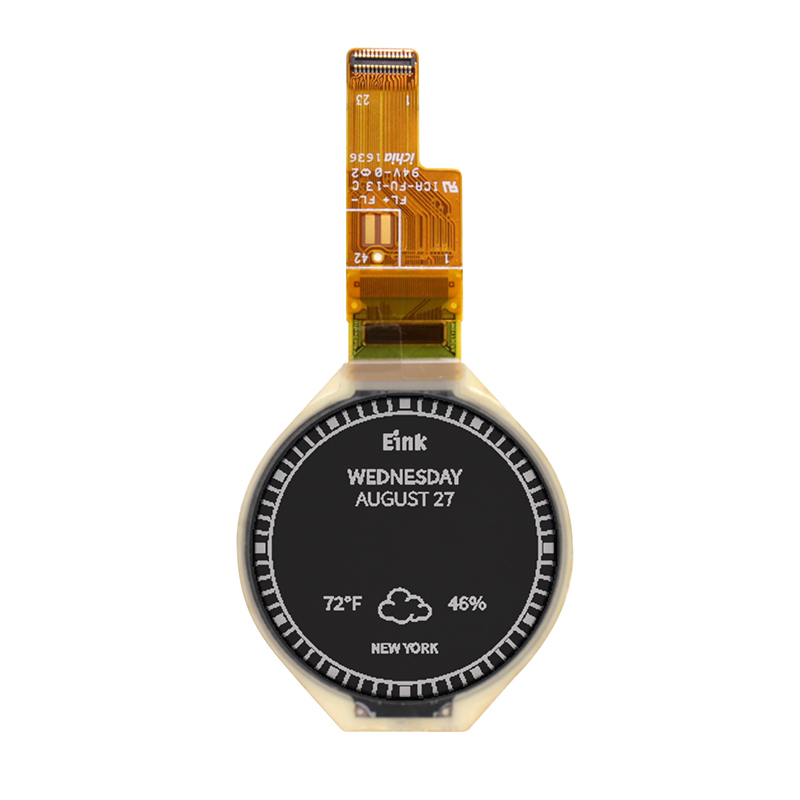 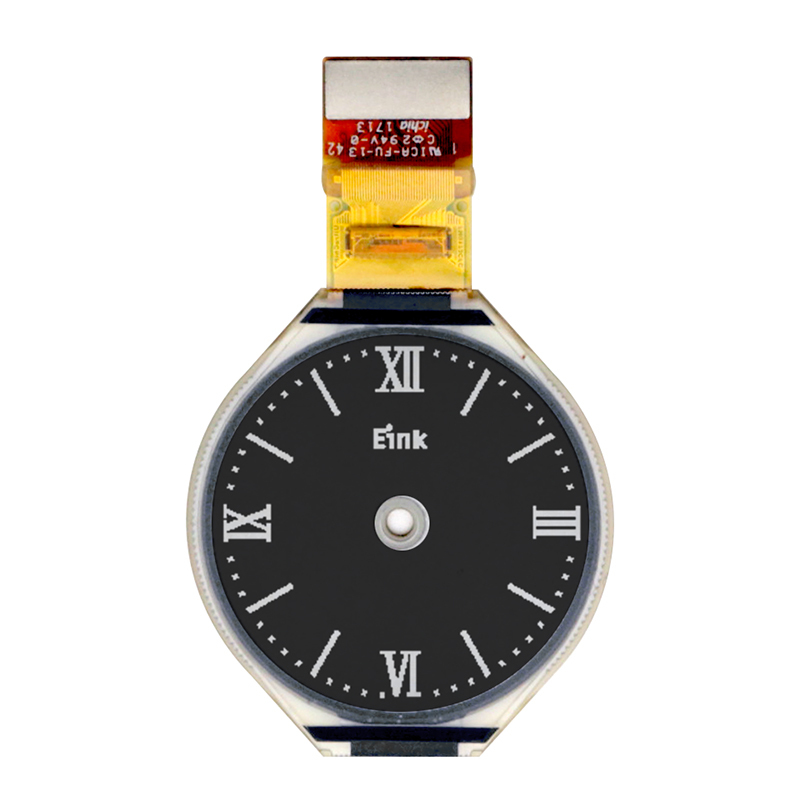 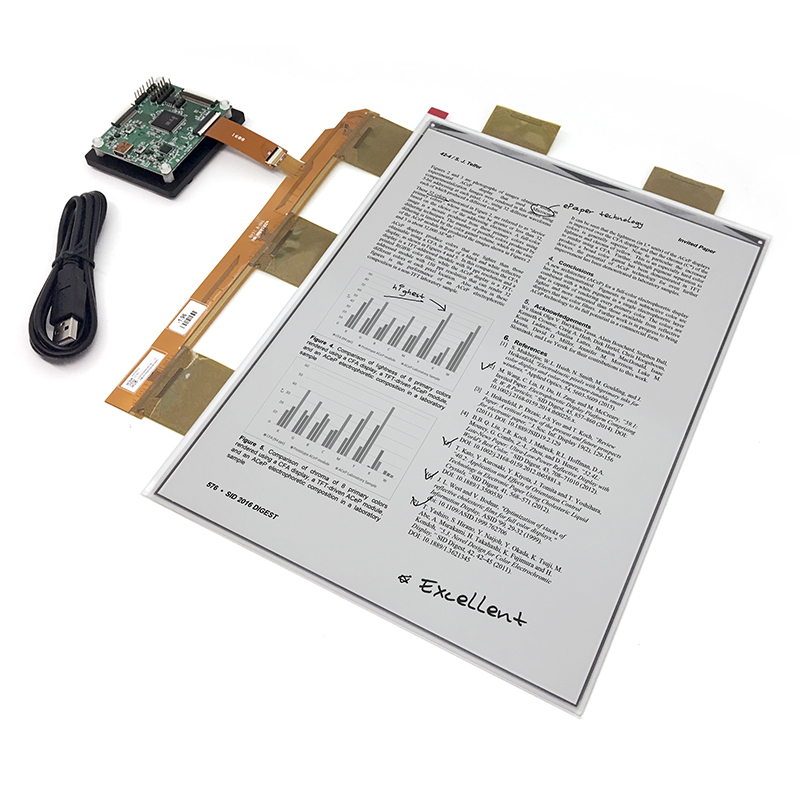 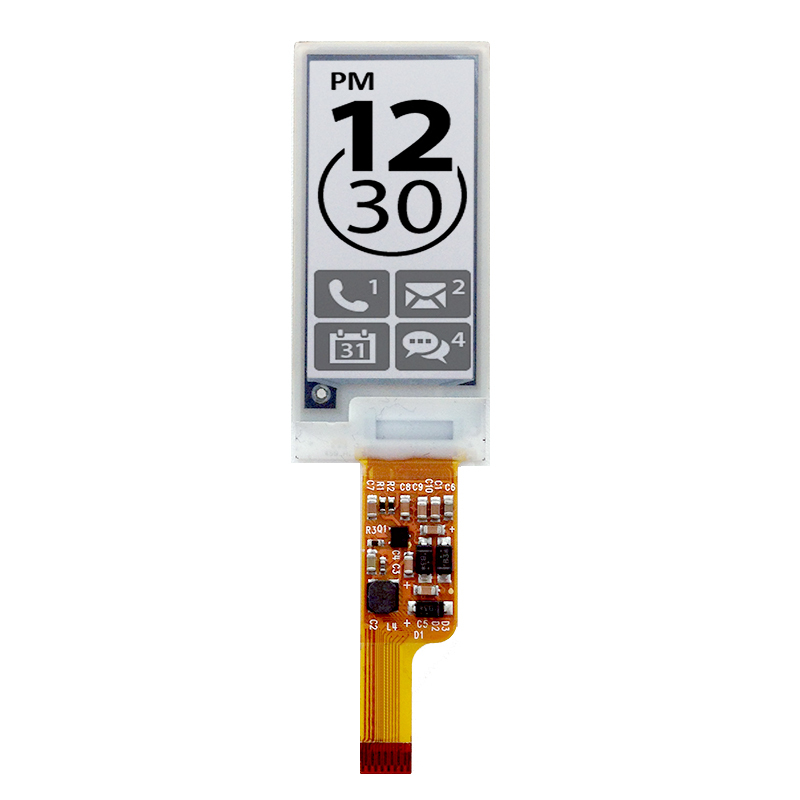 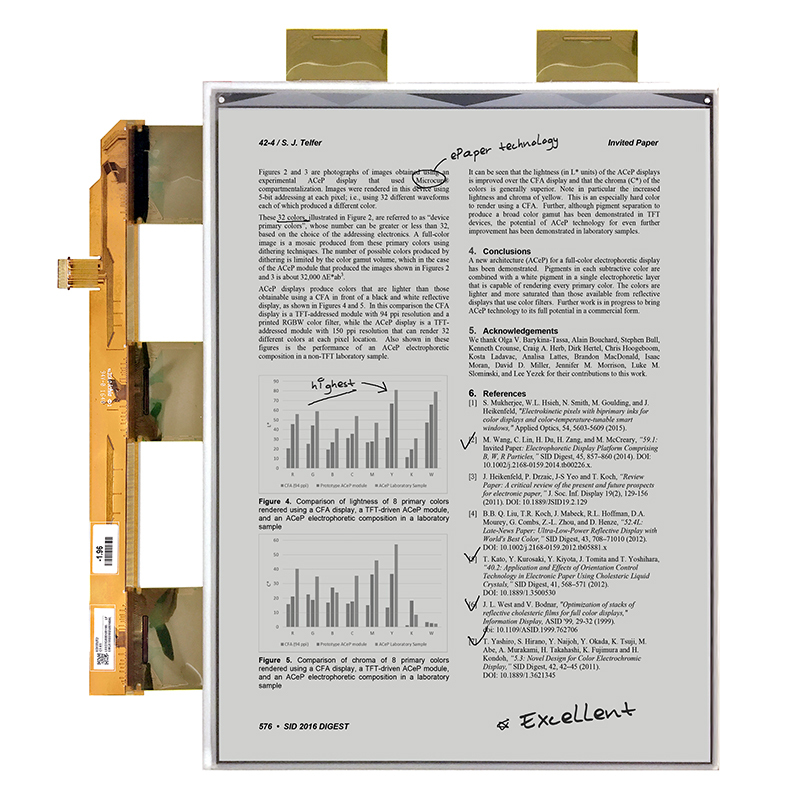 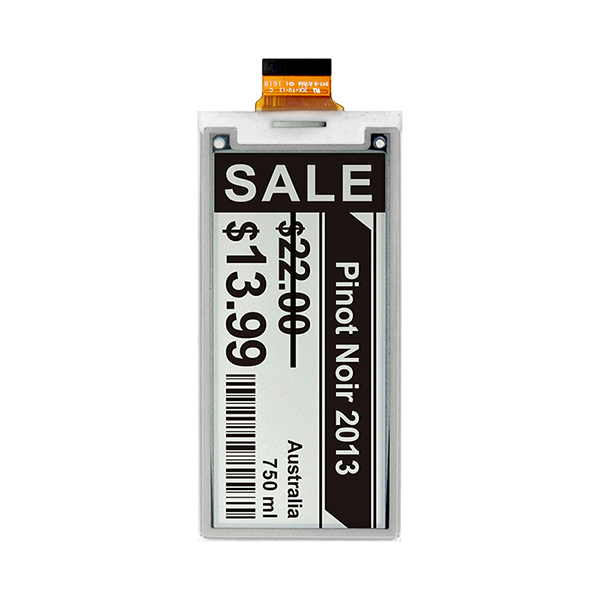 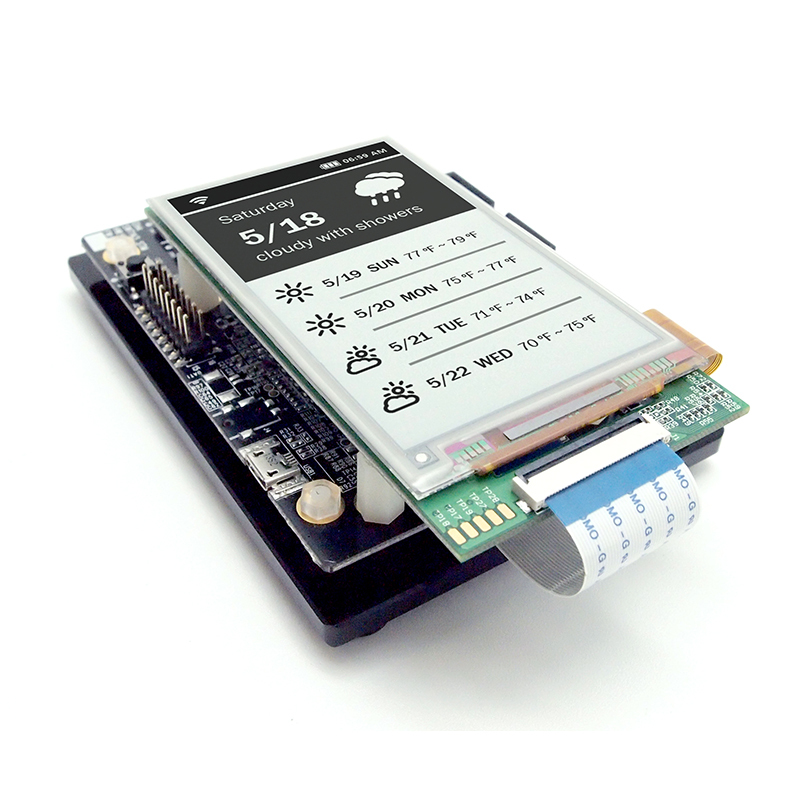 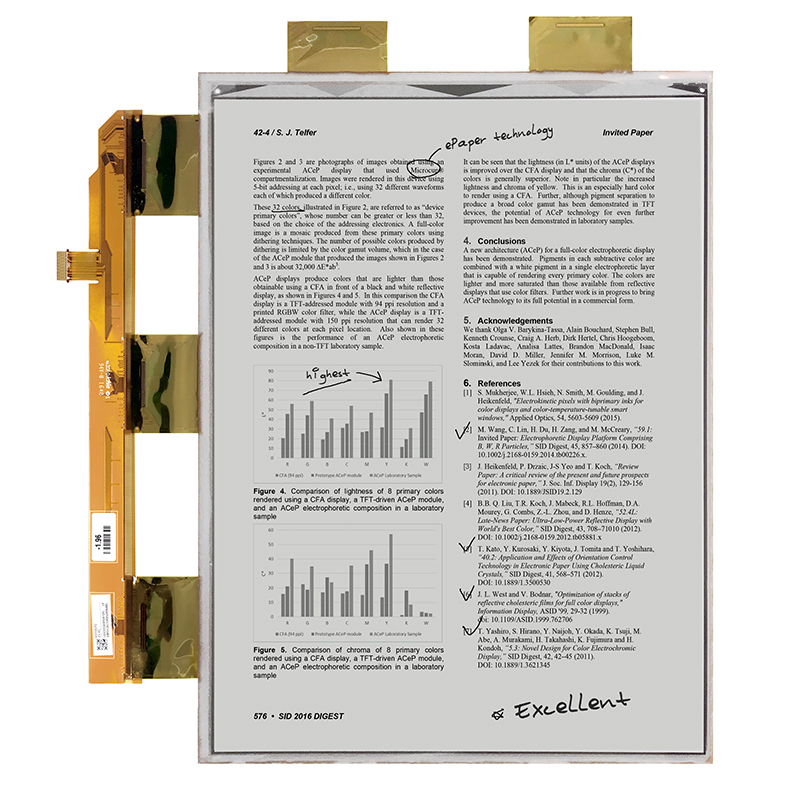 ED133UT2 is a reflective electrophoretic E Ink® technology display module based on active matrix TFT substrate. 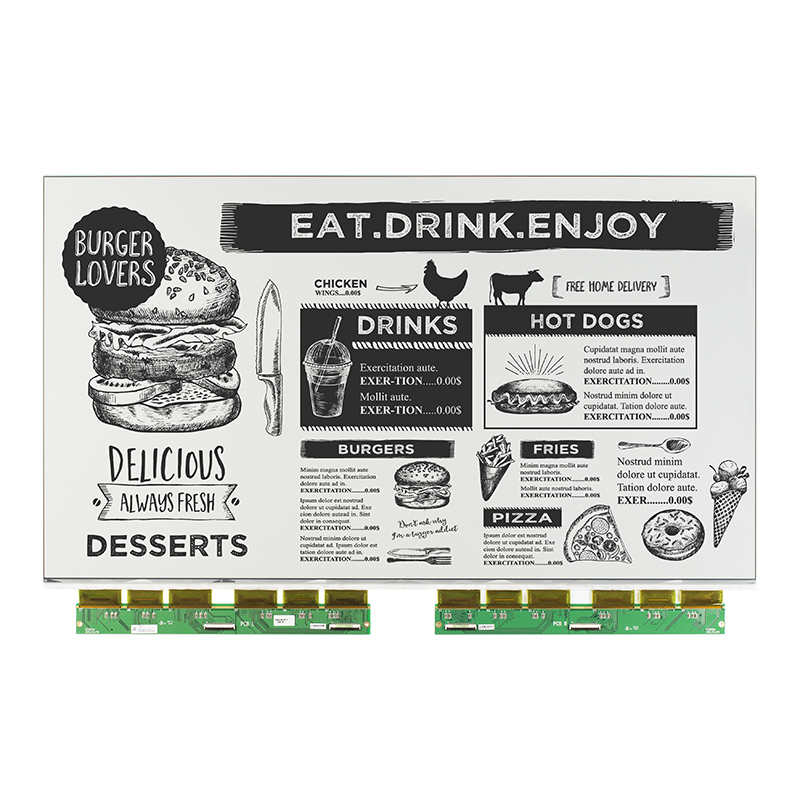 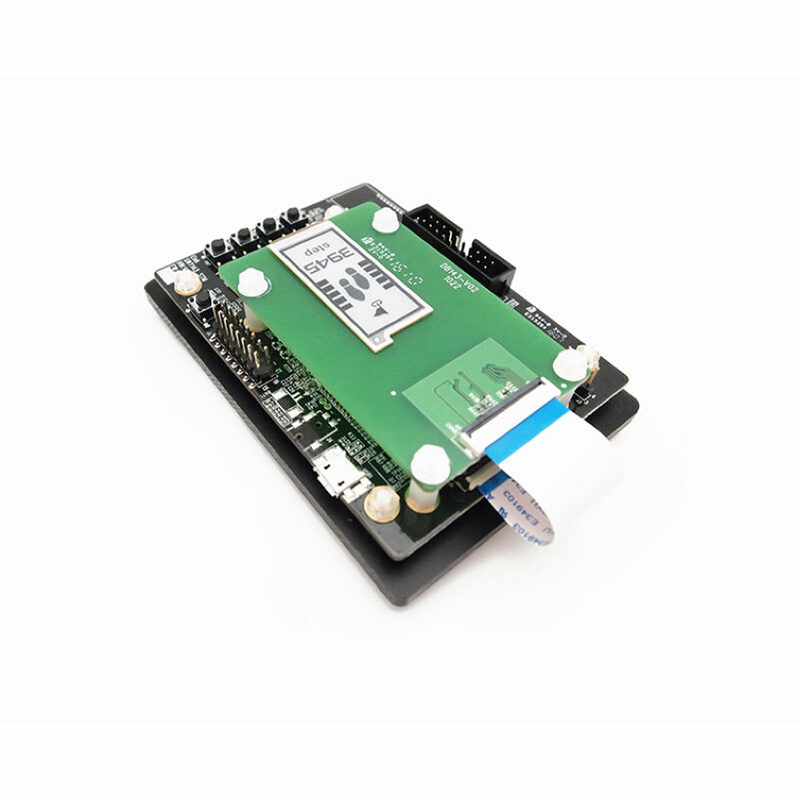 It has 13.3” active area with 1600 x 1200 pixels, the display is capable to display images at 2-16 gray levels (1-4 bits) depending on the display controller and the associated waveform file. 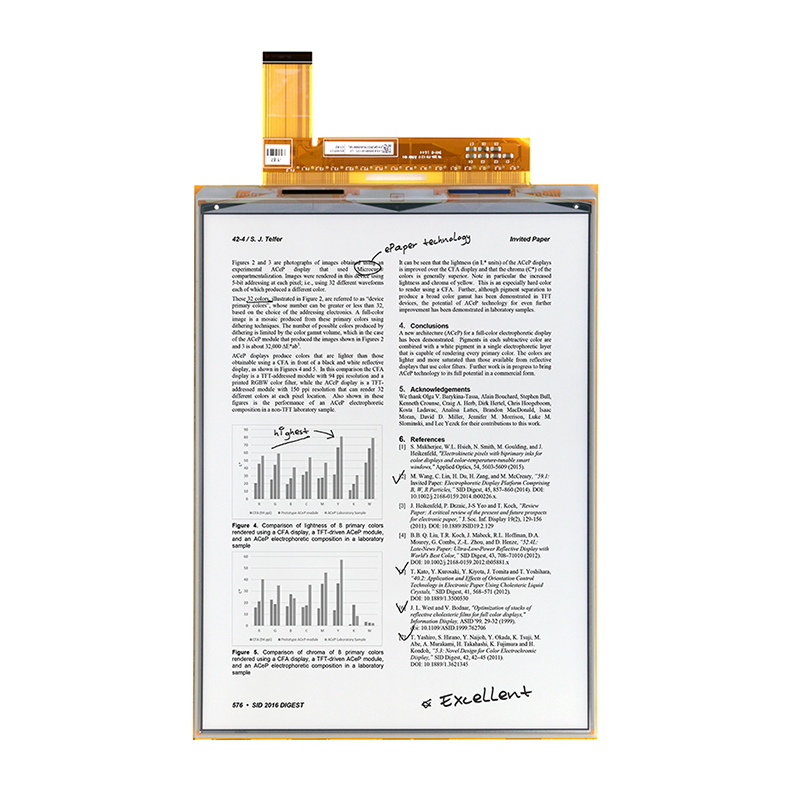 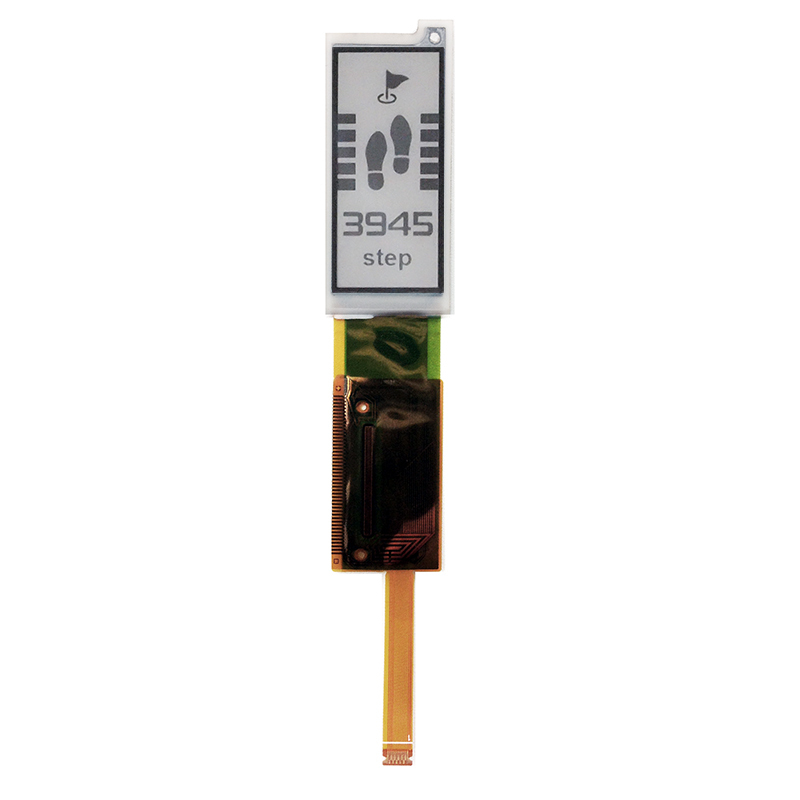 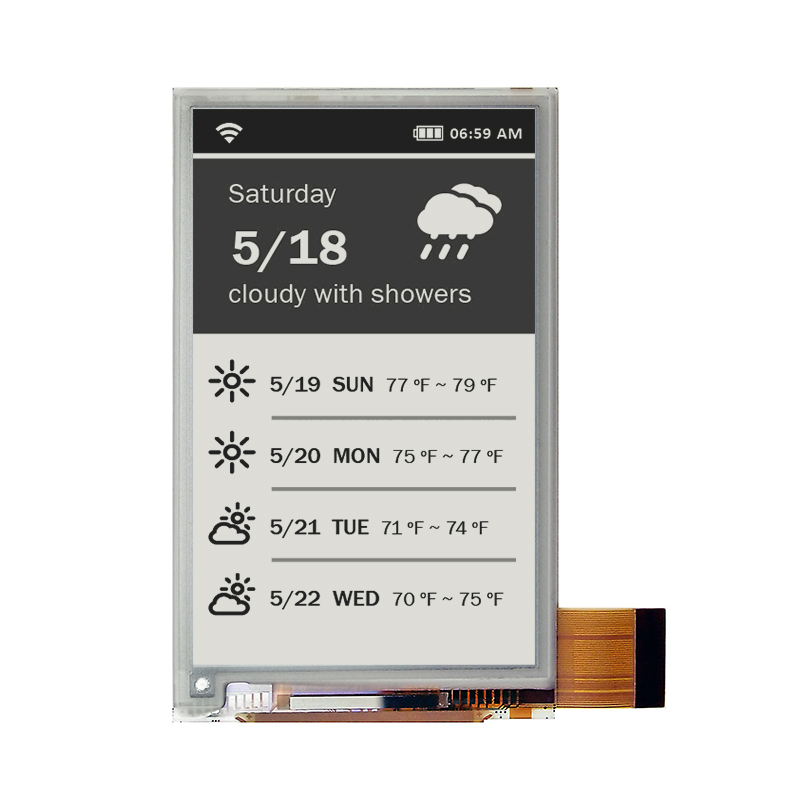 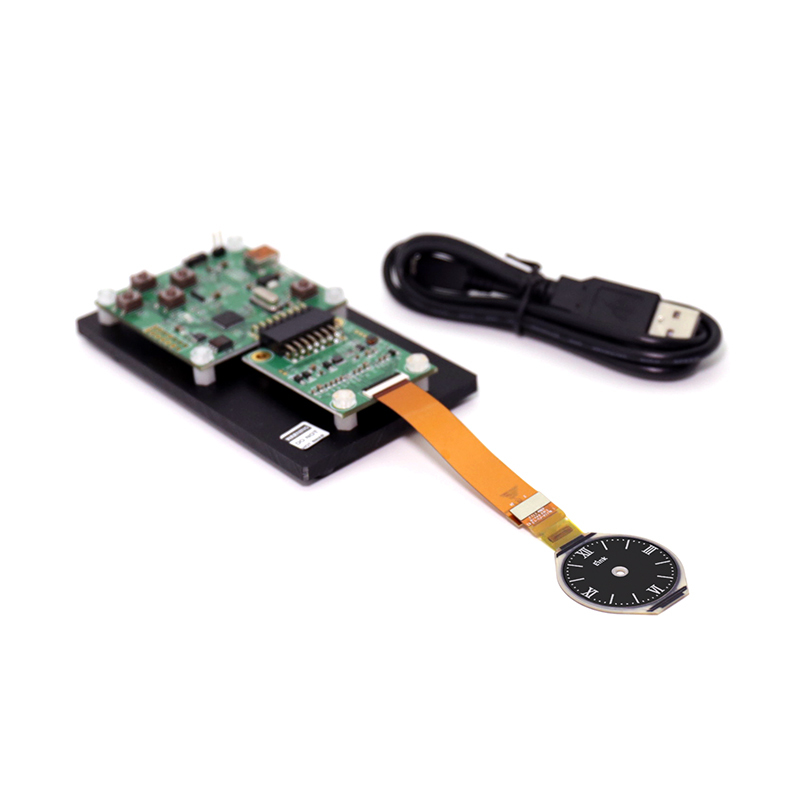 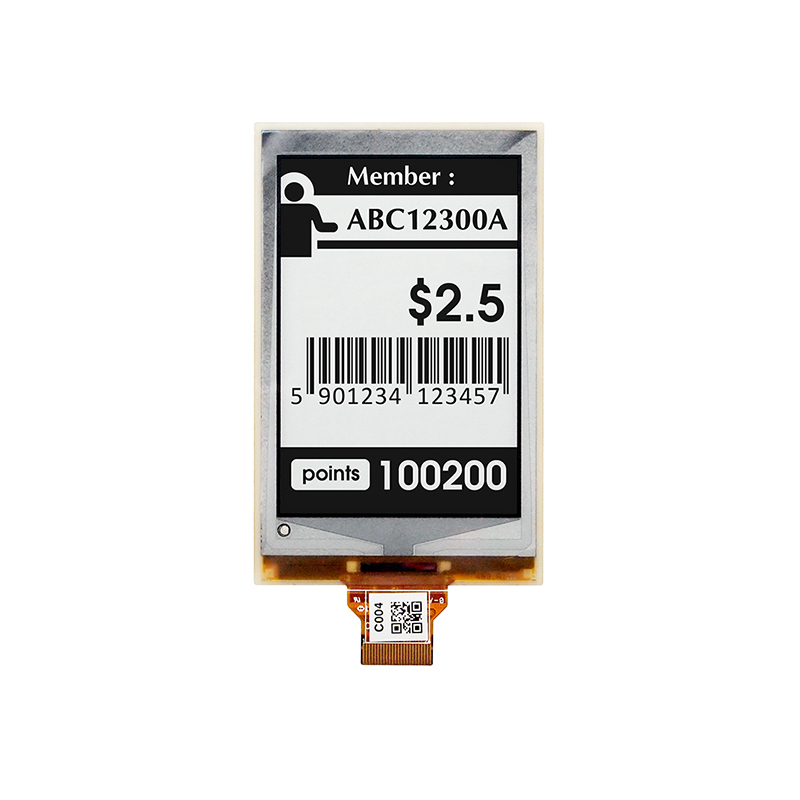 ES133UT2 is a reflective electrophoretic E Ink technology display module based on active matrix TFT and plastic substrate. 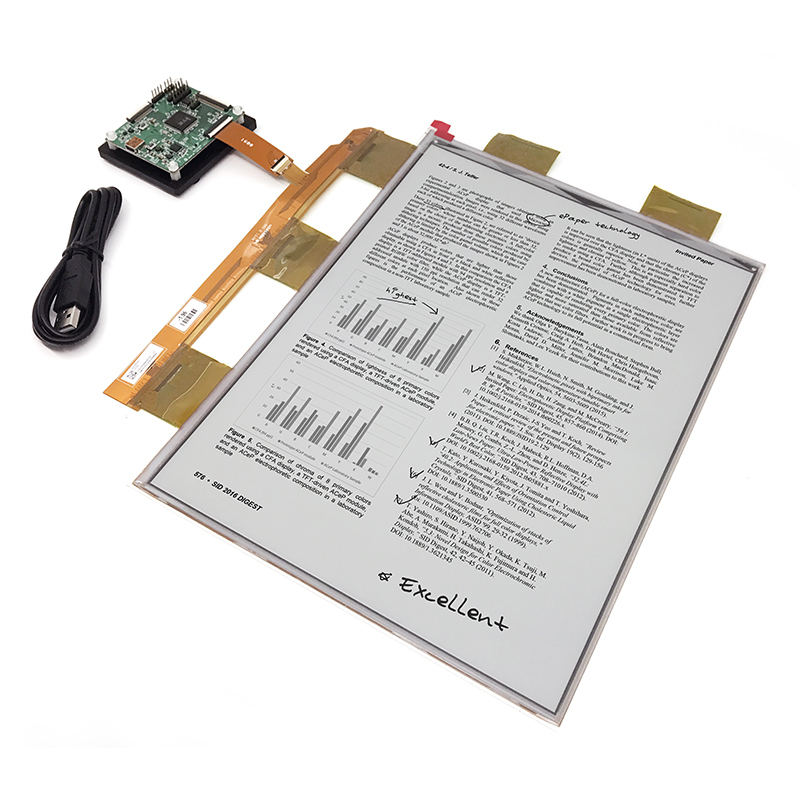 The Plastic substrate is protected by an outer covering, which is a part of the display. 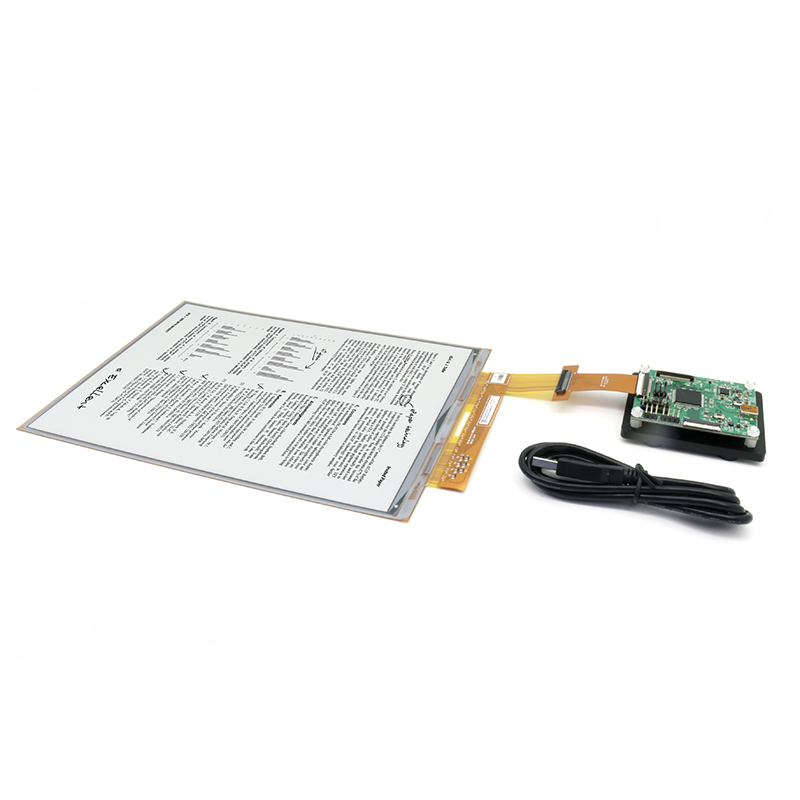 It has 13.3” active area with 1600 x 1200 pixels, the display is capable to display images at 2-16 gray levels (1-4 bits) depending on the display controller and the associated waveform file it used.